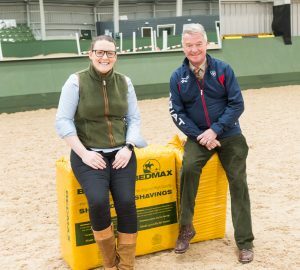 BEDMAX Shavings, in partnership with Northumberland Sport, welcomed Yogi Breisner to Northumberland for the ‘BEDMAX Inspire with Yogi Breisner’ weekend. 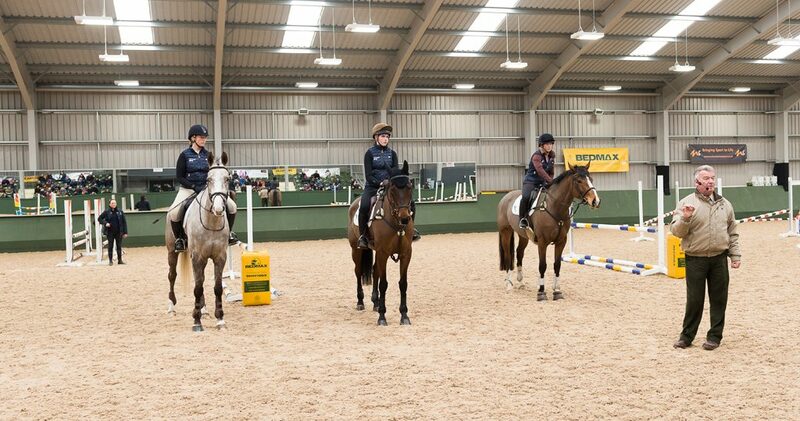 The aim of this event was to support the development of equestrian coaches and riders from across the county. As part of Northumberland Sport’s ongoing work with Sport England and Sports Coach UK, the event offered coaches and riders from across Northumberland the opportunity to learn from one of the most successful performance managers in the history of the sport. 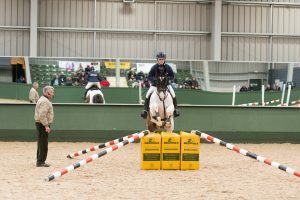 Over 150 people attended the Saturday event which saw Yogi teach three demonstration groups of horses and riders; green horses, horses jumping up to 1m and advanced horses. Through audience interaction, Yogi talked through each demonstration, leaving visitors in awe at his incredible attention to detail. On Sunday, 21 riders had the lesson of a lifetime. Throughout the day, seven groups of three riders spent one hour training with Yogi, all taking home tips, ideas and a new found confidence; which Yogi has an outstanding ability to grow in everyone. 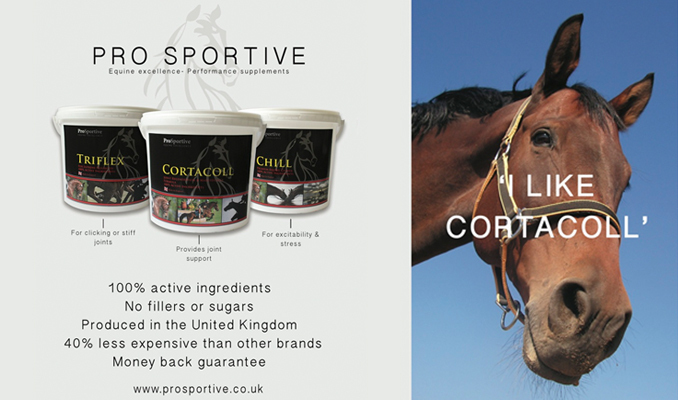 With their roots firmly planted in the heart of Northumberland, BEDMAX teamed up with Northumberland Sport to offer this wonderful opportunity to equestrian enthusiasts across the county. BEDMAX are passionate about supporting the next generation who are the future of the industry which is why they were so keen to be involved. Through this event and their Young Rider Scholarship, they have reinforced their commitment to helping and supporting young riders achieve their aspirations. Georgina Teece, northern sales manager for BEDMAX Shavings, who also had a group lesson with Yogi, said: “The demonstrations were extremely informative and kept both the riders and the audience on their toes! Yogi’s attention to detail is second to none and it is easy to see how he has become such a hugely successful coach, and inspiration to so many riders at all levels. Swedish-born Yogi Breisner was a member of the Swedish Eventing team from 1976 to 1987, during which he won European team gold in 1983 and competed in the 1984 Los Angeles Olympic Games. During the peak of his riding career, Yogi finished in the top 10 at Badminton four times. He now spends a great deal of time coaching and has only recently stepped down as eventing performance manager to Team GB after 17 years.